Hallelu, NYX has come to the Granite City, Union Square to be exact and I could not be more excited! 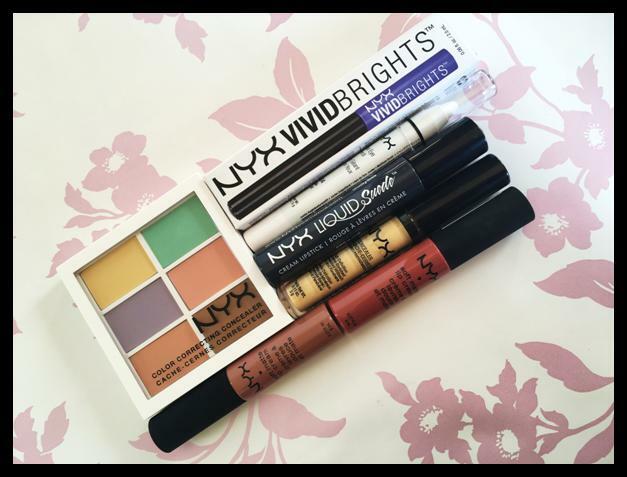 I have seen so many rave reviews for NYX products from my favourite beauty bloggers and vloggers out there, but my are they difficult to get your hands on for a good ole swatch sesh especially in the UK. But today the good old Granite has been blessed with a brand new NYX counter in Boots, Union Square and naturally I was first in line to trial and push my very own purse to it's limits. I have never seen a You Tuber who hasn't used this jumbo liner. 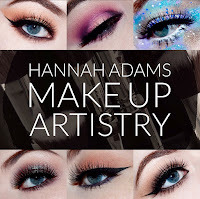 Whether they're using it as a base, as an actual liner or for SFX inspired tutorials this was just something I knew I had to get my grubby wee mitts on! Some may say colour correcting is over but in the world of make up artistry, nu uh honey! Colour correcting has been around since the times of yore and long may it continue! Dark circles....nuff said. Swatch after swatch I got excited at the quality of the product so I'm excited to see how this stands the test of time...and sweat.... and smile lines. As I've been dabbling in a few more dramatic looks, what can be more dramatic than an electric, sapphire blue liquid liner!?! Stay tuned for some of my more quirky, out there looks in future. No matter how hard I try, I cannot escape these nudey, brown, red colours. Like a moth to a flame! And I've heard through the grapevine that these can serve as fantastic, low cost dupes for some of the bigger, high end matte lip creams....only time will tell! Well I wished for a black which was blacker than black but I had to settle for a slate. As I mentioned above I'm looking to practice a few more 'out there' and SFX inspired looks in the coming months so I thought this would do nicely. Stay tuned for the verdict of course! Once again, thank you for reading and helping me alleviate some of those guilty feelings I've been having since spending a fair bit on these products! I will be posting more in depth reviews of the individual products once I have trialled and tested them for a significant period so do stay tuned for that. As per you can catch me mulling about on the usual channels, Twitter for rants and musings, Instagram for made up faces, Facebook for business and Bloglovin for more of the above! Until next time folks, sweet dreams my NYX!